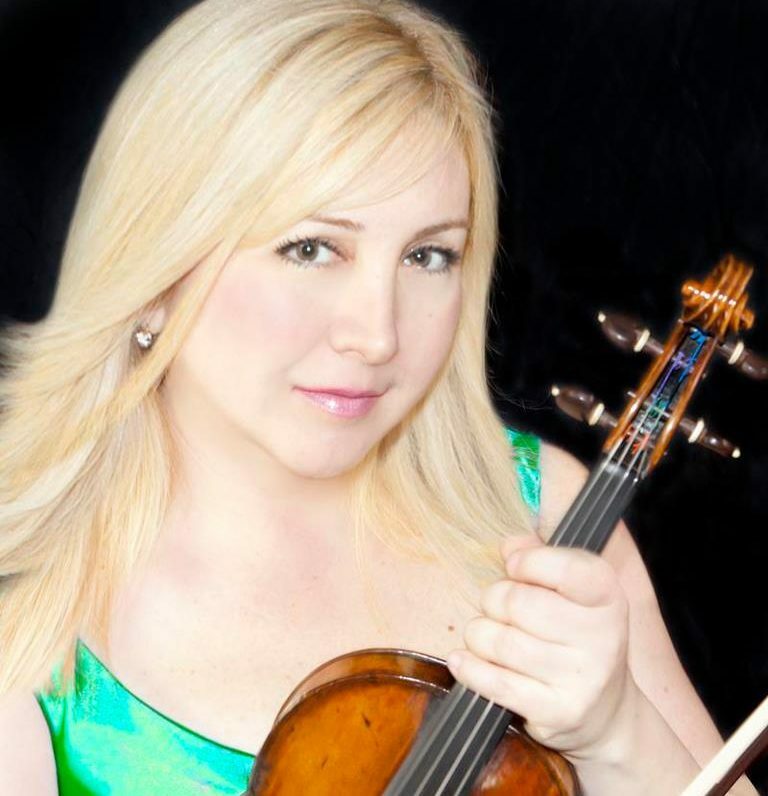 At the age of 11, violinist Marina Manukian joined the Radio and Television Violin Ensemble of Armenia thus becoming the youngest professional musician in the former Soviet Union. She received her musical training from Georgi Ajemian, Alice Schoenfeld, Yehudi Menuhin, Sandor Vegh, Edward Schmieder, and Sidney Weiss. Marina has studied at the prestigious Mozarteum School of Music in Salzburg, Austria and is also a USC graduate with Highest Honors. Since childhood, Marina has performed radio and television broadcasts, recordings, solos with orchestras, chamber music concerts and recitals. Her passionate artistry has been heard and embraced throughout Europe, former U.S.S.R. and the United States. She is the winner of numerous music awards and prizes including the 1st prize for National Young Artist Competition, in former U.S.S.R., Aspen International Music Festival and Herb Alpert Music Award from A & M Records. Marina has performed with such renowned artists as Mstislav Rostropovich, Luciano Pavarotti, Placido Domingo, Valeri Giergiev, Kent Nagano, James Conlon, Lynn Harell, and others. Since 2006 Marina has been the Music Director and Concertmaster of The Enlightenment Chamber Music Series which present concerts performed by the selection of expert chamber musicians, soloists and recording artists from around the world. In addition to her solo and chamber music performances Marina has recorded for over 600 television and motion picture scores working with numerous composers including John Williams, Jerry Goldsmith, James Newton-Howard, James Horner, Alan Silvestri, Danny Elfman, Hans Zimmer, and Michael Giacchino.